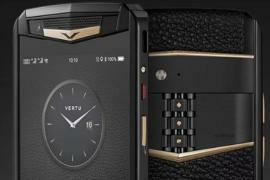 You may already have heard that luxury cellphone brand Vertu has gone under. 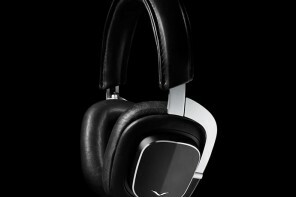 The brand wasn’t on anybody’s radar for technological innovation, but where over-the-top extravagance was concerned, they excelled. 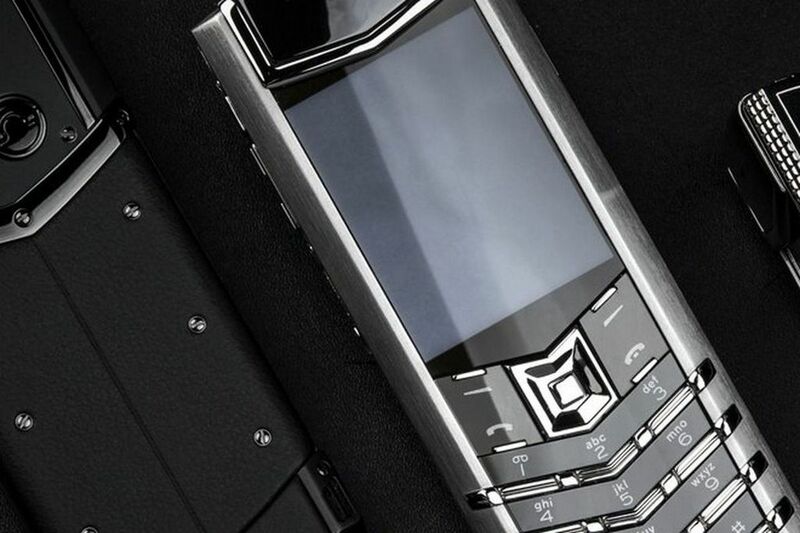 And while the company may be shutting shop, fans of the brand still have a chance to snag their beautiful devices since the company is auctioning off their back log of cellphones. 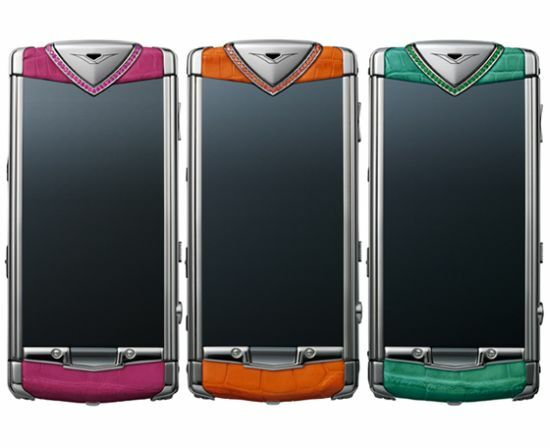 A collection of 105 Vertu phones is under the hammer at Bid Spotter with older models (2002) up for grabs alongside newer (2015) ones. 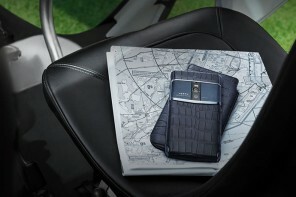 Bids begin at $26,000 which might well be a bargain for some of the phones. 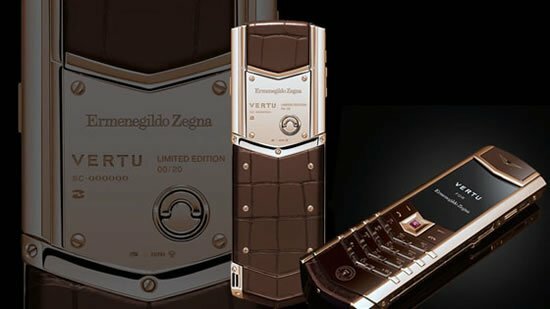 Remember that these ultraluxe gadgets use some seriously fancy materials from gold and titanium to diamonds and other precious stones. Some of the devices are fully functional while some don’t work at all, but some savvy collector is no doubt going to seize this collection. It will be interesting to see if the bids go very high. 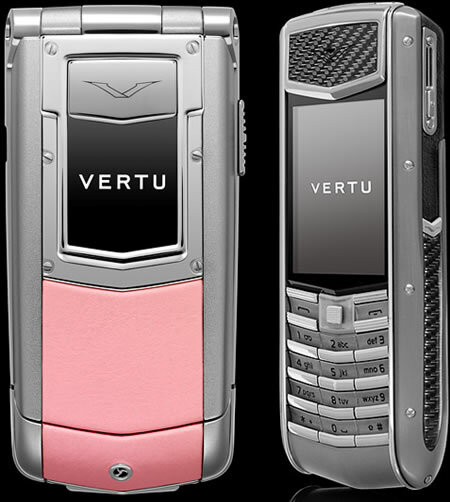 In a way, it’s unsurprising that Vertu sank. 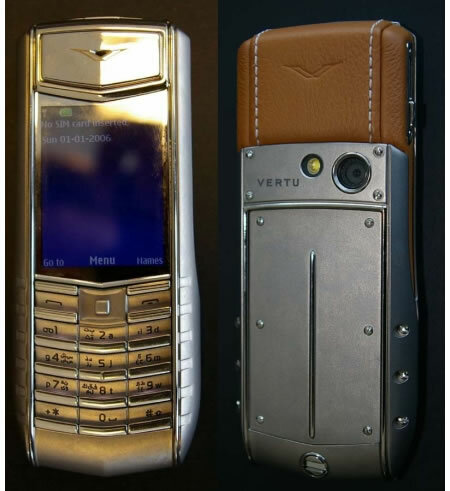 While the company prided themselves on design and luxurious materials, their devices can’t compete with customizers who offer gold dipped and diamond dusted iPhones which combine the bling with the actual conveniences of a modern smartphone.